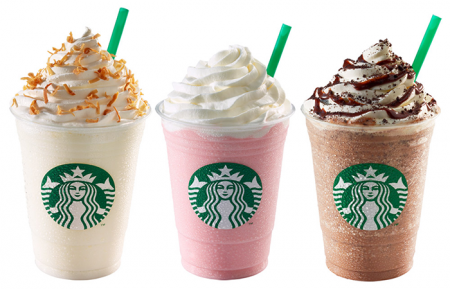 Steward of Savings : Kroger & Affiliates: $3 Starbucks Grande Cold Beverage eCoupon! 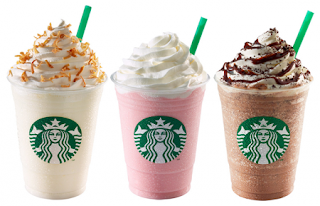 Kroger & Affiliates: $3 Starbucks Grande Cold Beverage eCoupon! Does your Store have a Starbucks ? For a limited time, Kroger/Affiliate Shoppers, may possibly get a $3 Starbucks Grande Cold Beverage eCoupon with no limits, simply add e-Coupon to your store card and redeem through 04/30/18 - Check under Deli to locate coupon quickly! Enjoy! !